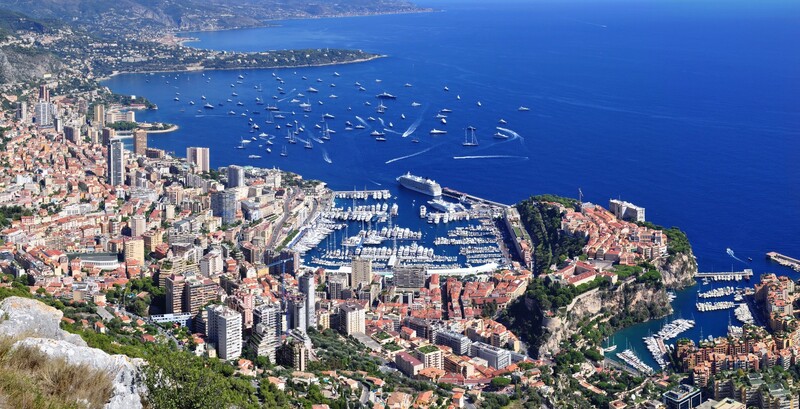 The office is situated on the 3rd floor, bloc E-F of the Monte-Carlo Sun with access from Boulevard d’Italie. If you are planning your journey by car, there is a Visitors parking area available in the building’s car park which you access via the express way (boulevard du Lavortto). Please let us know in advance if you wish to use this facility. By public transport we are on the main n° 1 (Saint Roman) and n° 4 (Condamine) bus routes. Alight at the Saint Roman bus stop and carry on walking up along the pavement until you reach the entrance to the Monte-Carlo Sun. Our office is a two minute walk from the bus stop.